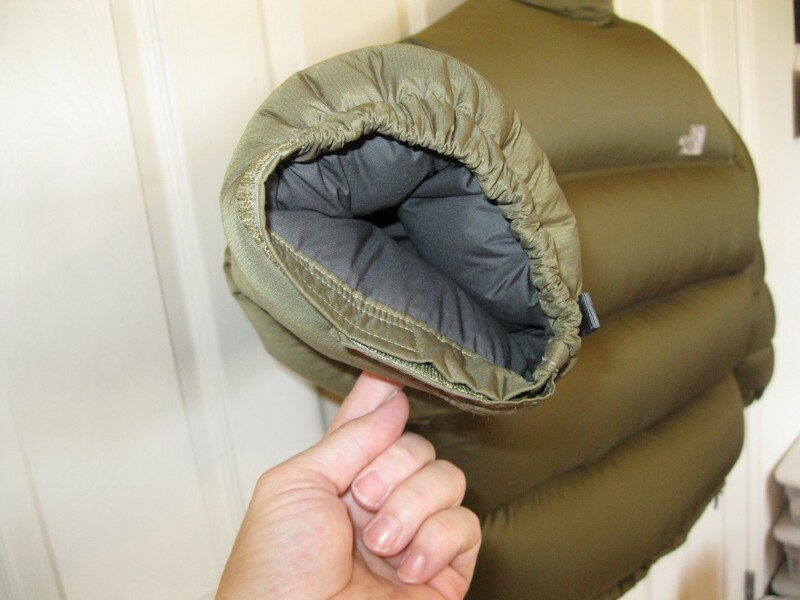 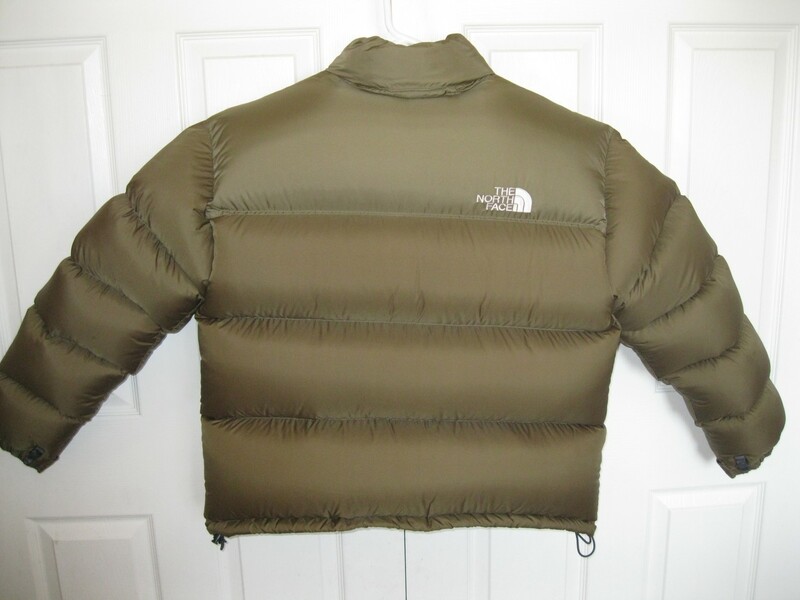 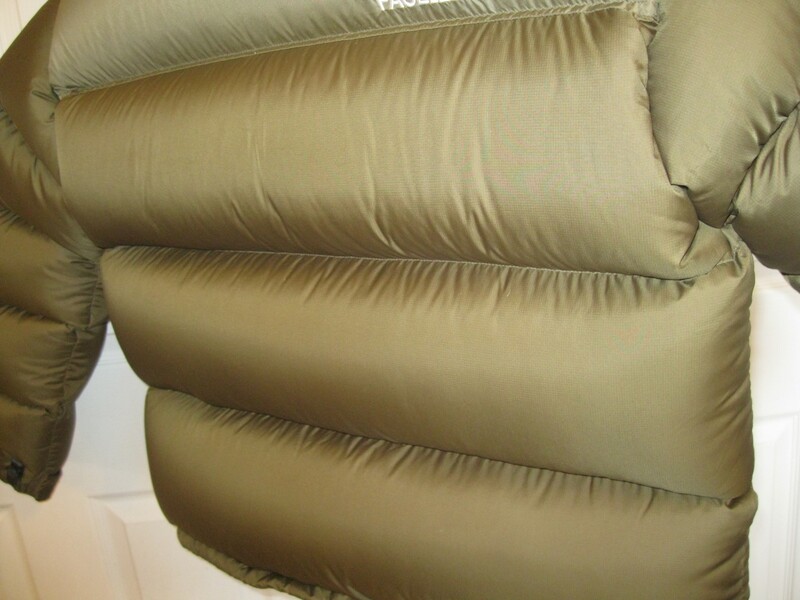 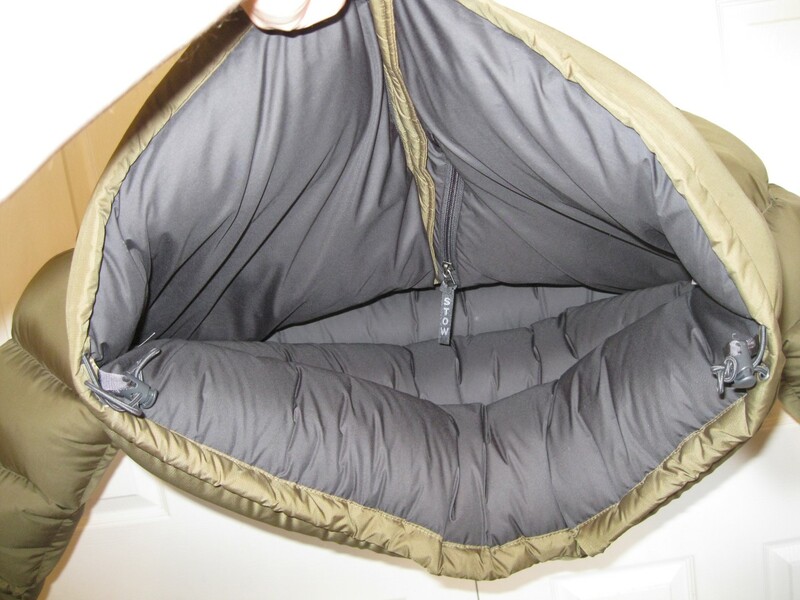 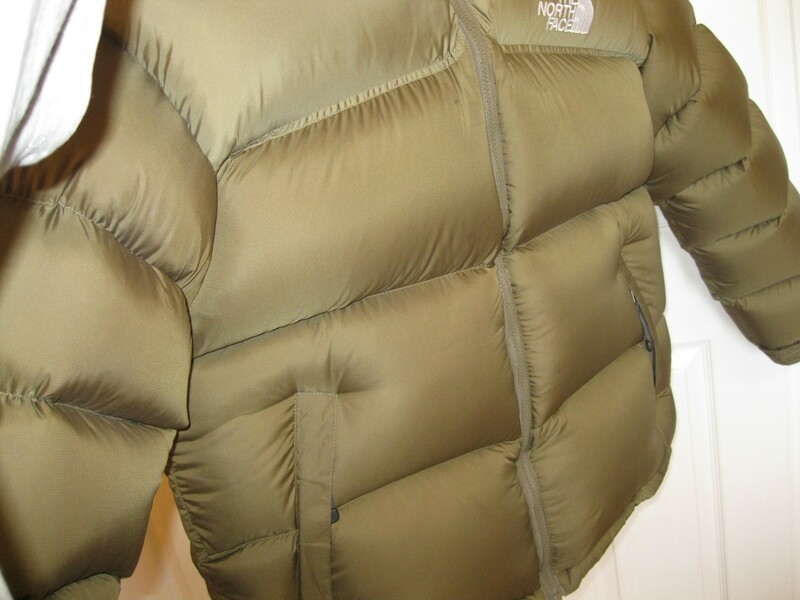 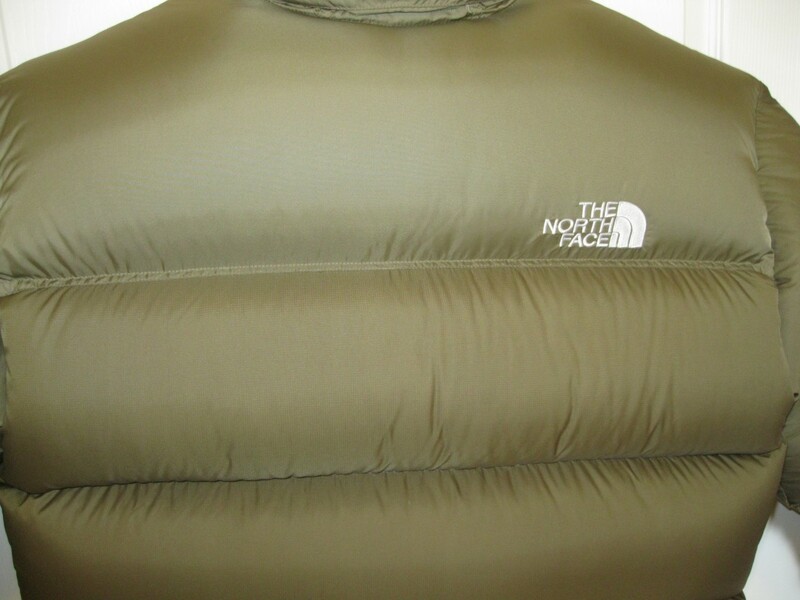 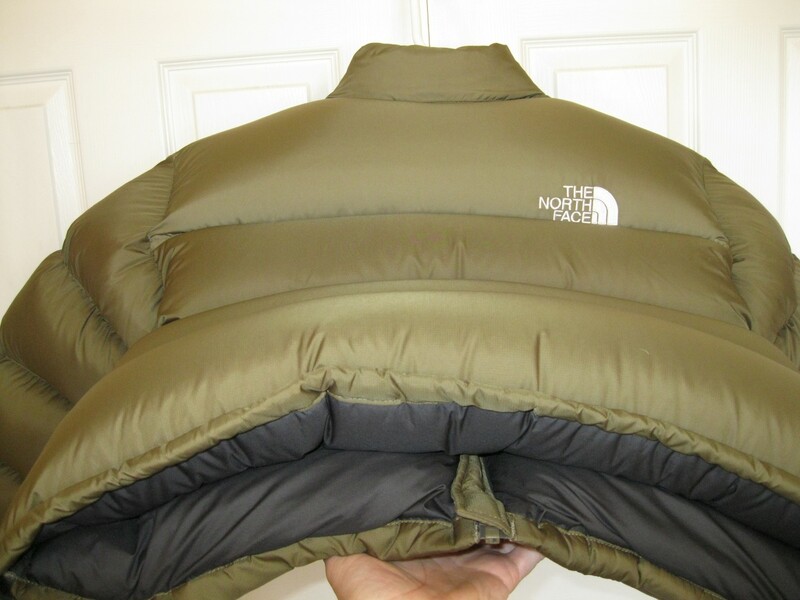 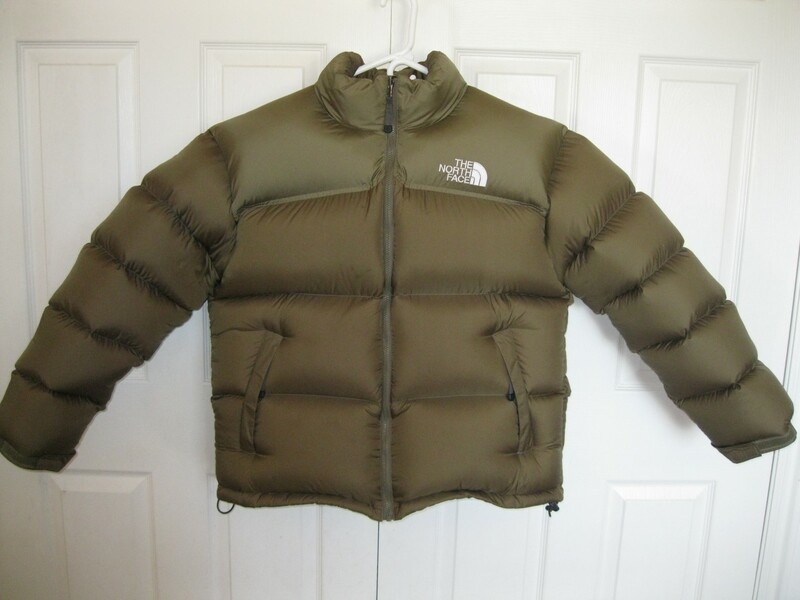 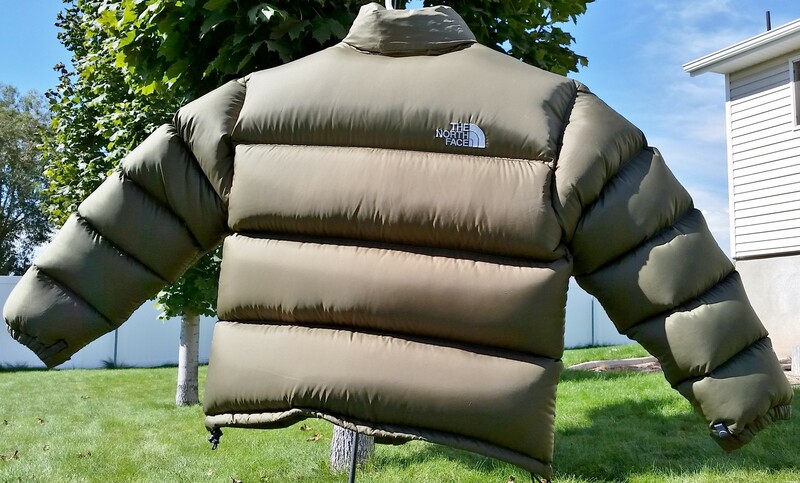 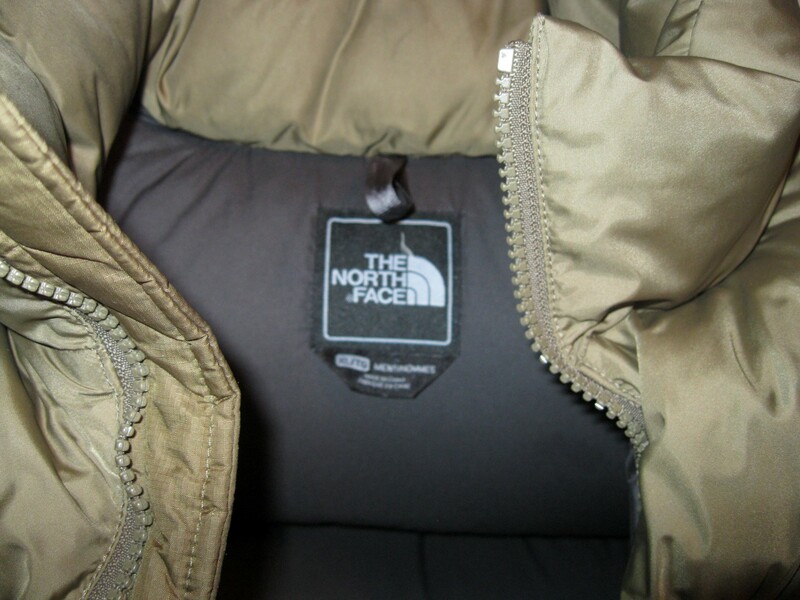 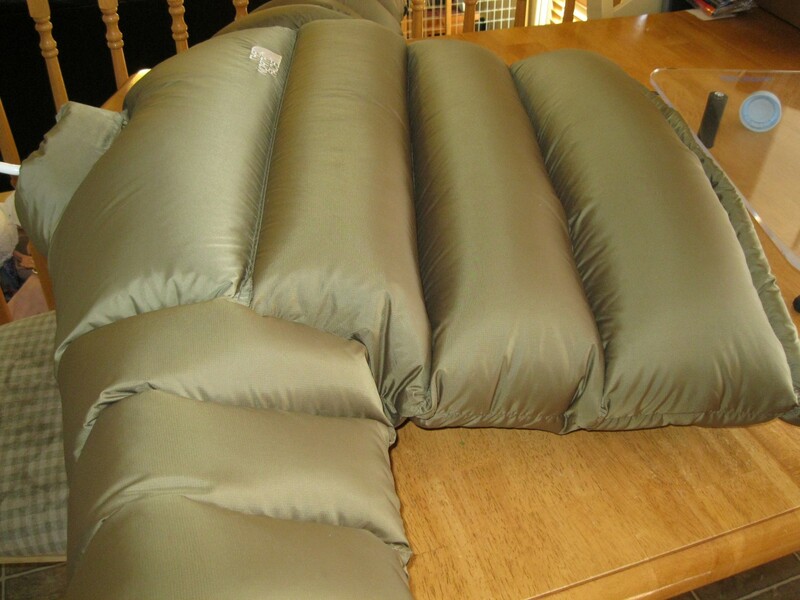 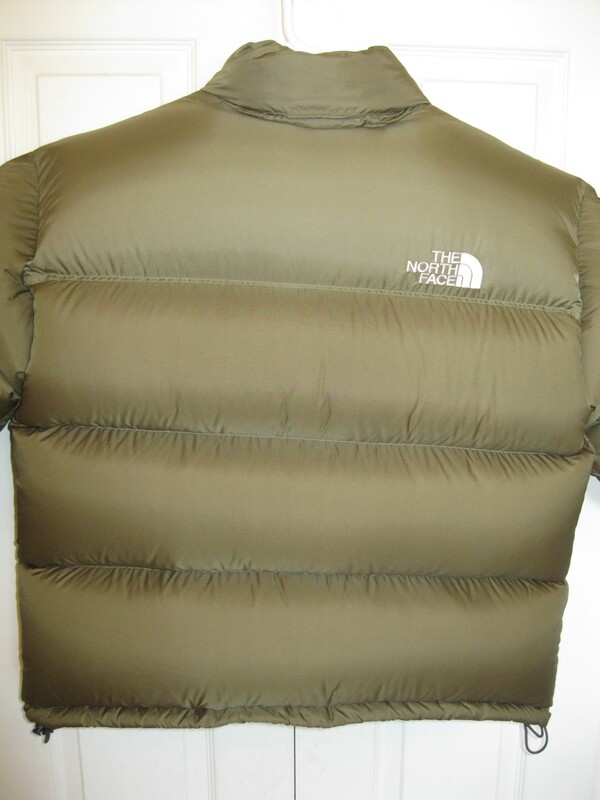 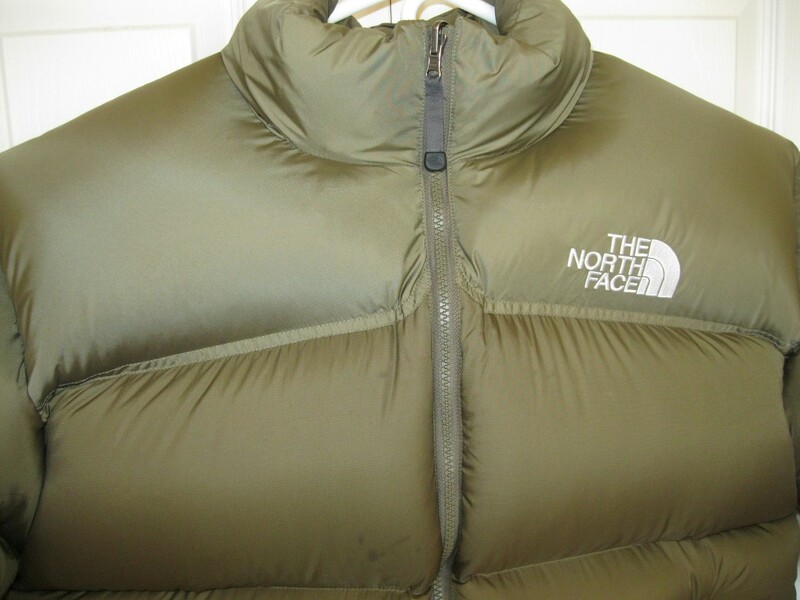 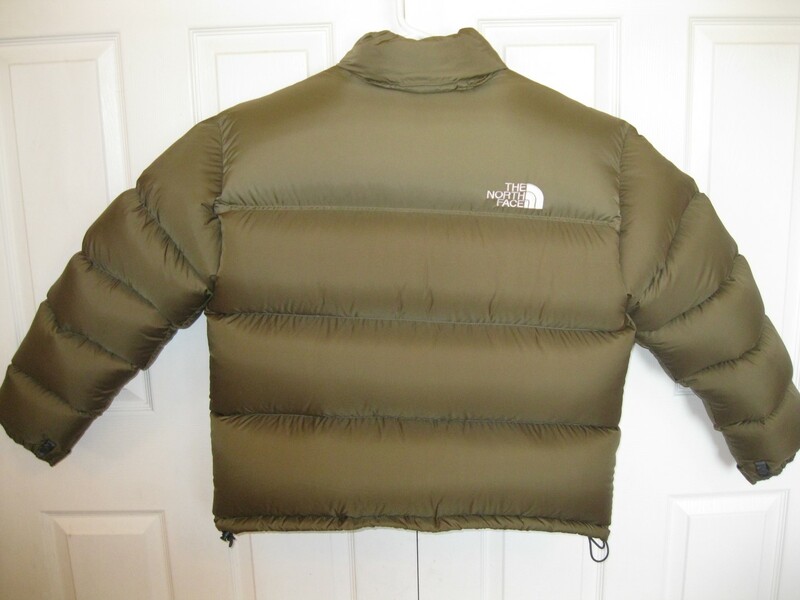 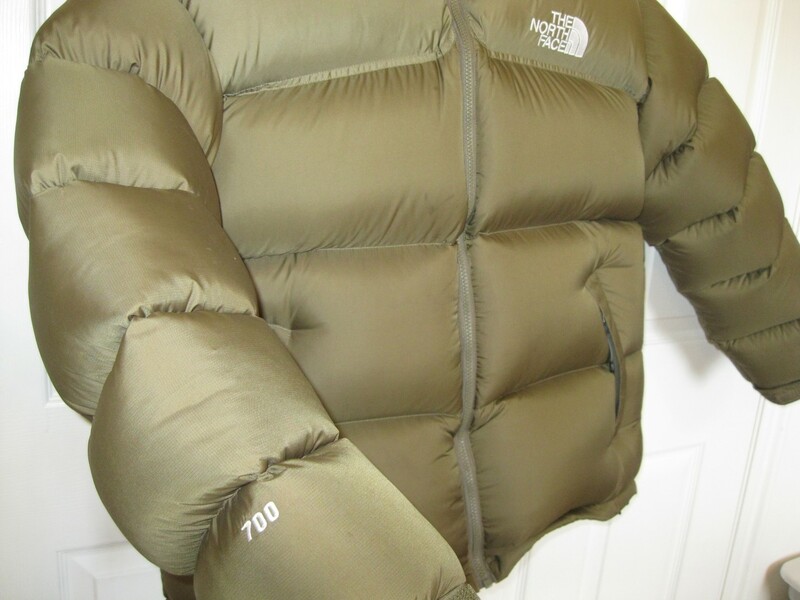 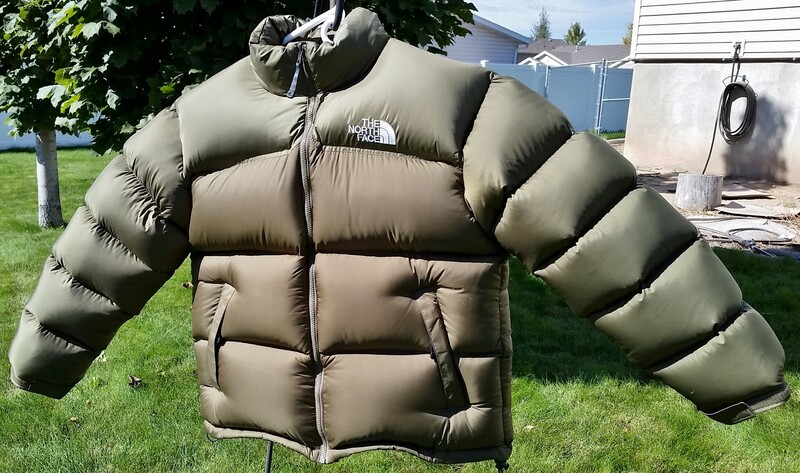 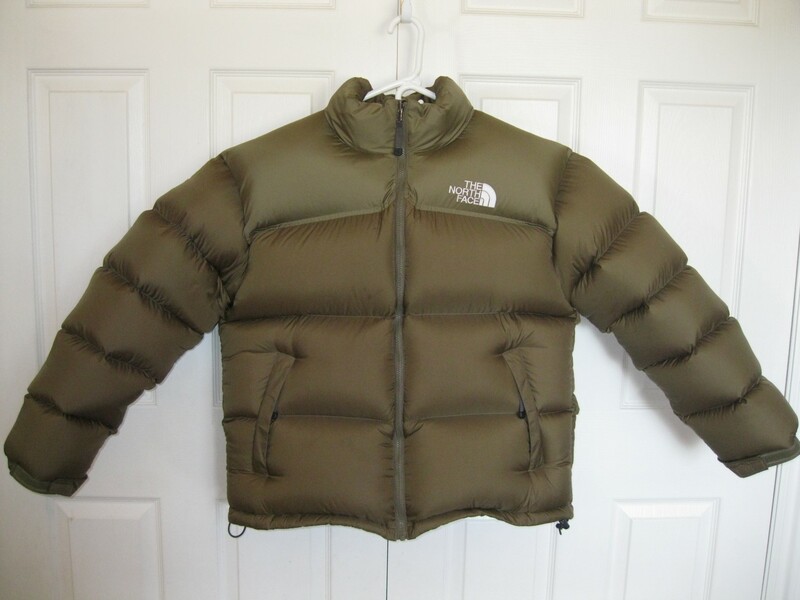 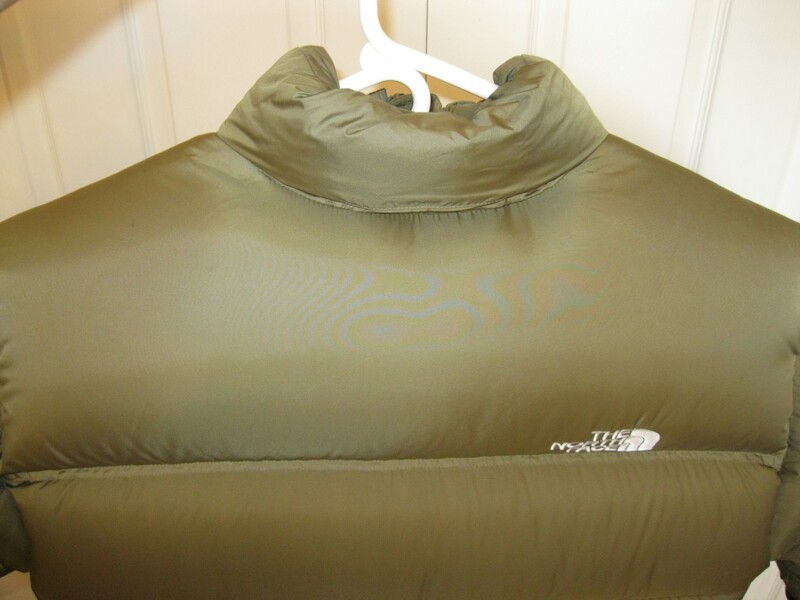 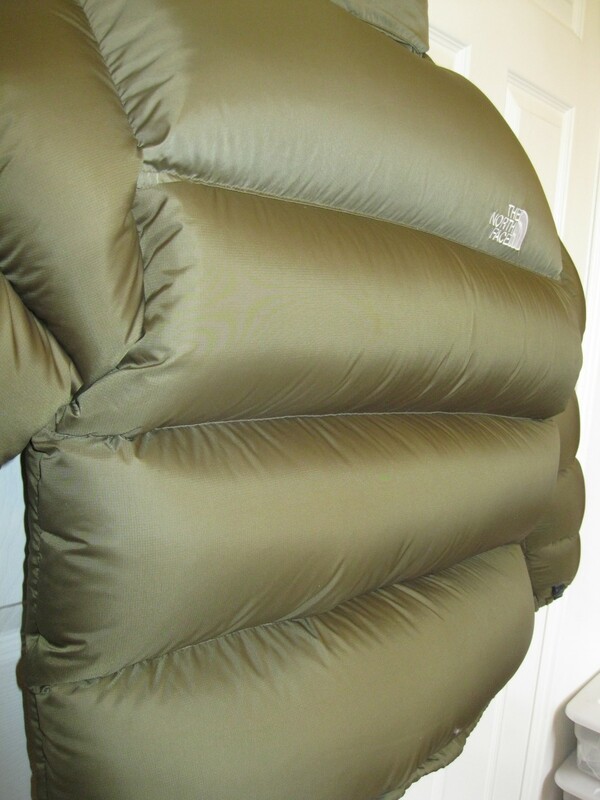 This Olive Green Nuptse XL is in Excellent used condition! 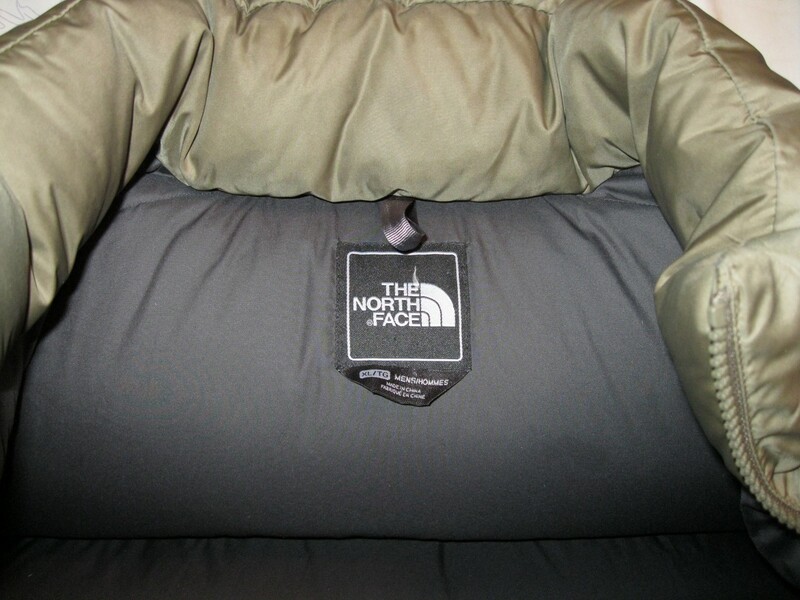 Overstuffed with 2 pounds 5 ounces or 37 ounces of white fluffy down! 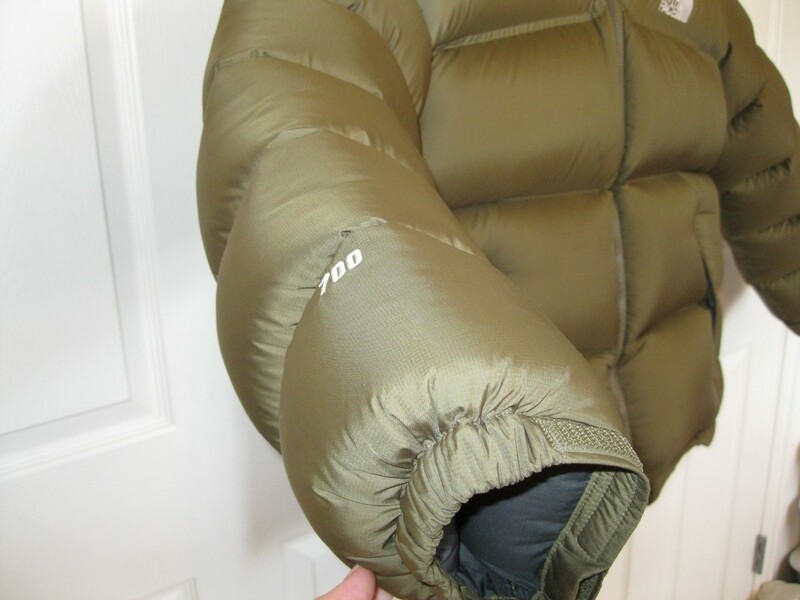 This jacket is amazing and is stuffed just Right! 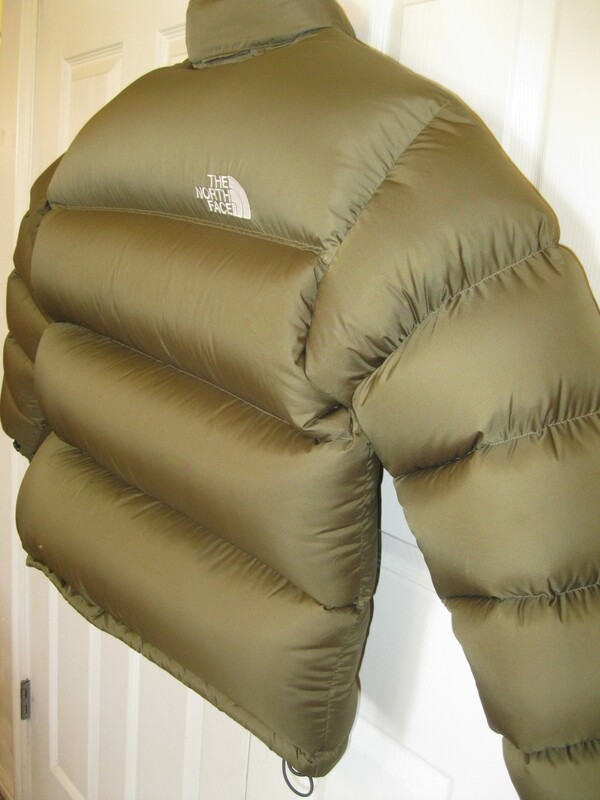 Can I see shots of Wendy in this?